The 2017 St Donan’s Day dinner was held in Glasgow on April 22nd. This was the first time that we had convened in the “Dear Green City – the Second City of the Empire” (and some slightly less generous names that the cousins in Edinburgh might use), so a clan trip was long overdue. The black tie / highland dress dinner was held in the magnificent Corinthian Club in the centre of Glasgow. 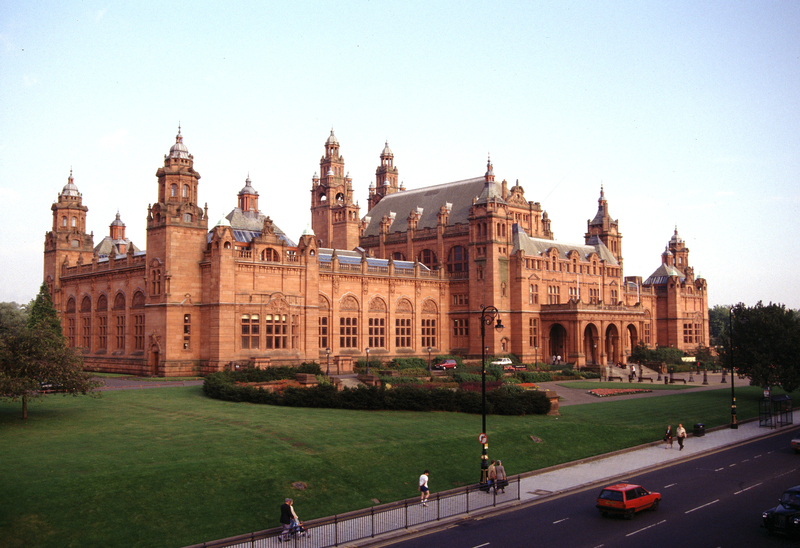 On the following Sunday morning we enjoyed a guided tour around the magnificent Kelvingrove Art Galleries which house a very fine and diverse collection of Scottish and European art, as well as paintings by the Glasgow Boys, the Scottish Colourists and C R Mackintosh. 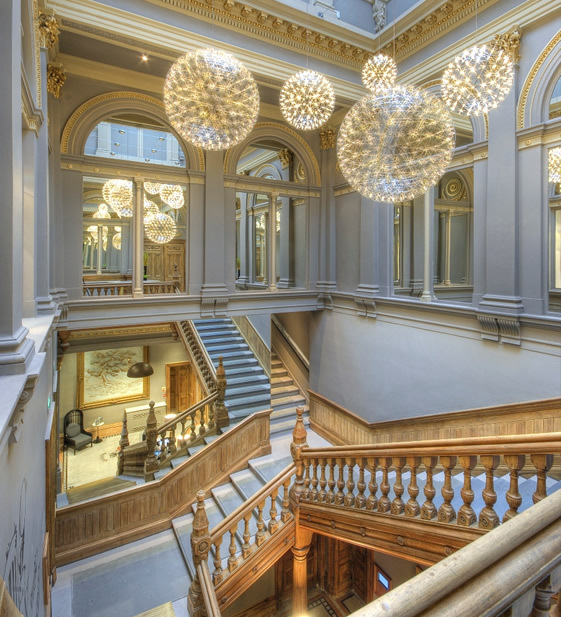 The gallery is a particularly fine example of high Victorian architecture.